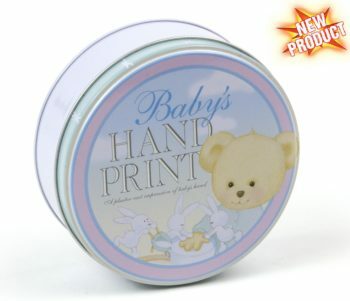 Have you ever wanted a funeral keepsake from the after funeral ceremony? It is a celebration of life that is meant to be told to future generations or the great grandchildren of the loved one who passed away. So, what would make a great funeral keepsake? It is something that is heartfelt, enduring, and to be shared with others. 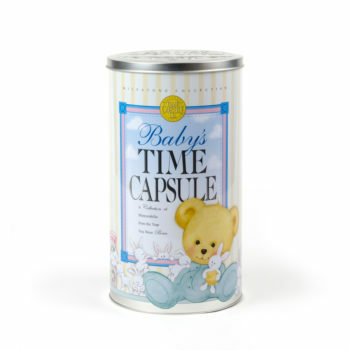 It is a celebration of life Legacy Time Capsule, that you can make for your loved one’s family to treasure forever. 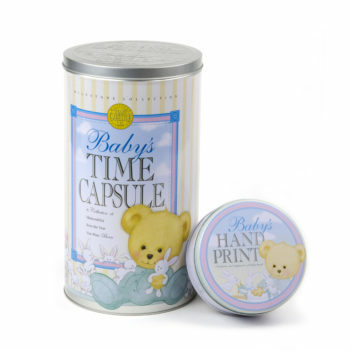 When the time is right, you open the time capsule years later, like at a family reunion or holiday. When the younger children are older and can appreciate what they read and see in the time capsule, then you can open it and tell the story of their great grandfather who passed away when they were too young to know what was going on at the funeral. Besides the theme you are having for the celebration of life event (based on the personality of your loved one, like did he or she like sports, music, crafts, nature, the beach, etc), this is a time to honor the family and their loved one. Think about what it is that your loved one loved so much about his or her interests. Include things at the celebration, as much as possible, that captures the sights, sounds, feel of textures, smell of their favorite environment, and even taste of their favorite foods during their most memorable moments in their life. It is like making a house your home, only this is for one day of celebration instead. Decorations – Appeal to all senses. Set the scene with many decorations and mementos that bring back great memories of your loved one. Set things up that fill the memories of all of the senses (see, taste, touch, hear, and smell). Set the mood when people first enter the door with a photo collage of your loved one. Include key pictures from their life, which then leads to a memory table with a guest book on it. Ask guests to also write down their email address so you can send out digital pictures and a thank you card later. Include a simple basket so family and friends can leave their cards. Next to this put the “Memories to the Future” letters with pens so family and friends can fill it out with their special memory of their loved one, to put in the Legacy Time Capsule later. Include a sign or have someone stand there explaining about the letters and their purpose (to leave memories for future generations about this loved one lost). Next to the letters is the program, which includes the life story or eulogy of the person, a list of activities for the ceremony, along with a favorite picture, poem, scripture, or reading. This item is the most important part of this celebration of life, because it keeps the stories alive for the family and future generations who will want to know who this loved one is, 20 years from now. It is a priceless, enduring, and heartfelt gift that keeps on giving. Express the uniqueness of your loved one. It is their legacy. While at this celebration, include a buffet table of snacks and food with copies of the recipes in front of each dish that was a favorite of your loved one. Then everyone can have a take home gift of a recipe book to put the cards in. Included in the back of this recipe book is the address of the family who lost their loved one, so people can call, write, or visit later to offer support. Planning this ceremony is a great way to help start the grieving process and encourage conversation and sharing of stories among friends and family. This next section is only a suggestion of things to say. Make it your own celebration. We wanted to give you ideas to build from and personalize this event yourself. So go ahead and use the “Any Occasion” DIY Time Capsule to make a Legacy Time Capsule any way you want to. Put any photos of your loved on on the outside of this DIY time capsule to decorate it. Have family and friends sign the outside of this unique tin. 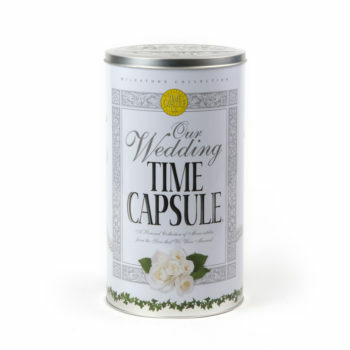 Then, fill the Legacy Time Capsule with special and sentimental nostalgic items from your loved one and the world around them. Open this 20, 30, or 50 years later and tell the stories about your loved one who passed away. It is the best, memorable way to keep them alive for generations to come. Stay tuned to our next blog for more ideas of how to end this celebration of life in a memorable way. Enjoy your funeral keepsake to treasure forever. What would you put in a legacy time capsule? Comment below.